ARI app is dedicated to Auto Repair shops as well as independent mechanics. 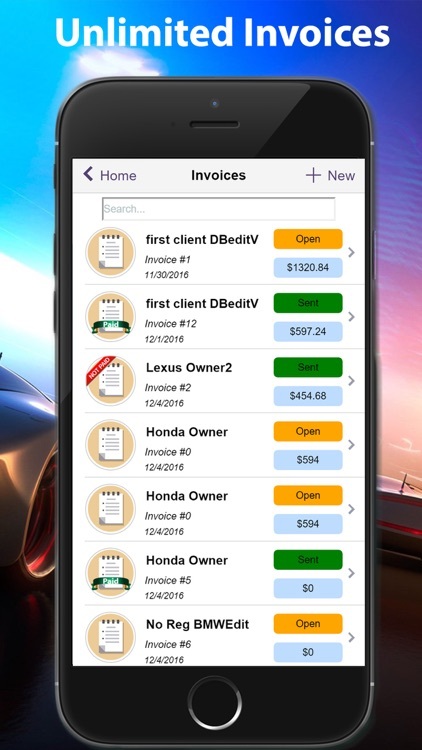 The app's purpose is to help mechanics and business owners create and send electronic invoices to their clients. It is an elegant solution to a rather cumbersome task. 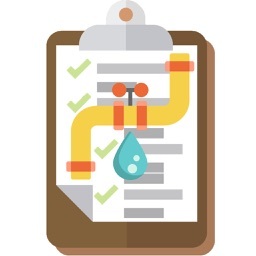 Once set up right, ARI can help you cut time and costs that you'd normally dedicate to the trivial process of writing auto repair invoices and estimates. 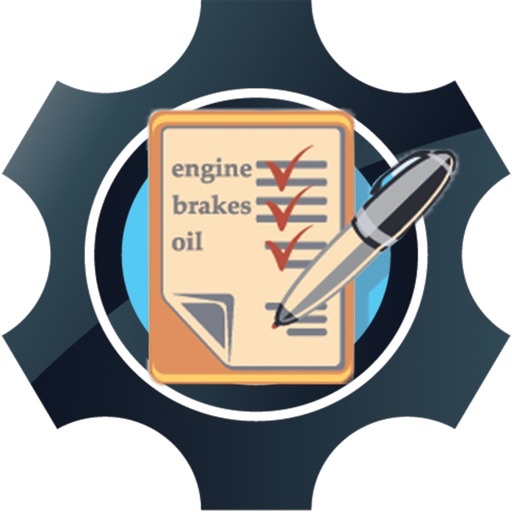 -- Additionally, the app offers a list of 150+ different types of auto repair services. 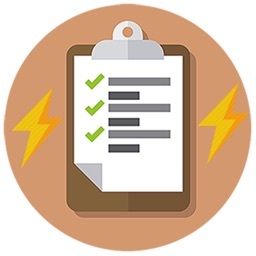 --Both lists of auto parts and auto services are organized in categories so that you can find easily what you're looking for. 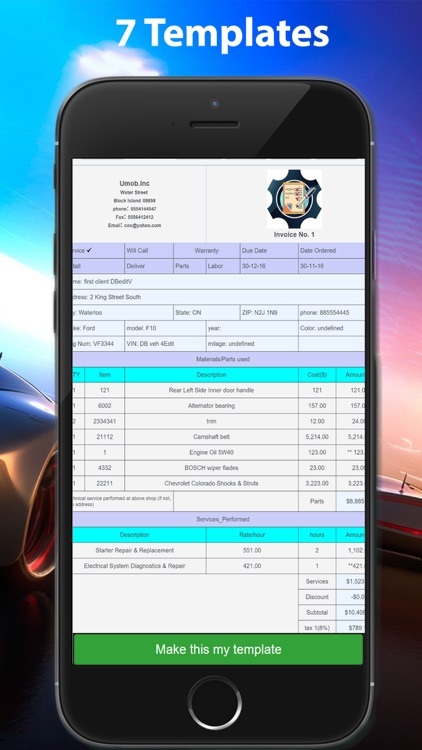 -- The auto repair invoicing app allows mechanics to scan car VIN numbers and decode the information. 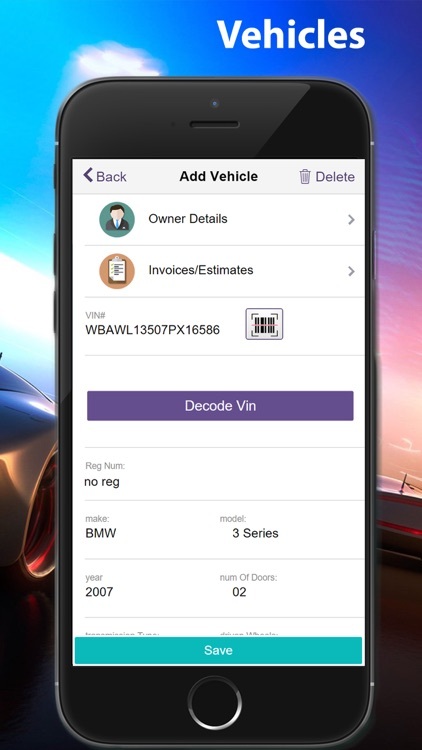 -- The data decoded is composed of: vehicle make, model, year, number of doors, transmission type, driven wheels, engine details, etc. You can scan and store the barcode of your auto repair parts for easy finding later on. 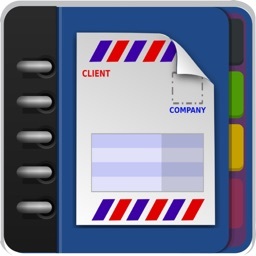 If you have a mobile printer, then you can print your invoices/estimates right on the spot. 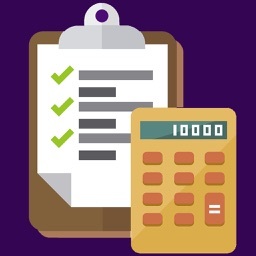 You can add up to 3 types of taxes and customize their name and values. 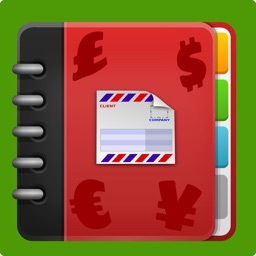 The app accepts Cash, Check, Credit Card, and PayPall payment options. You can collect payments from your clients on the spot. - It uses GPS to get your current address, so you won't have to type it in. - It can store GPS coordinates and then open a map app for navigation to those coordinates. - and now you can even add your own language. 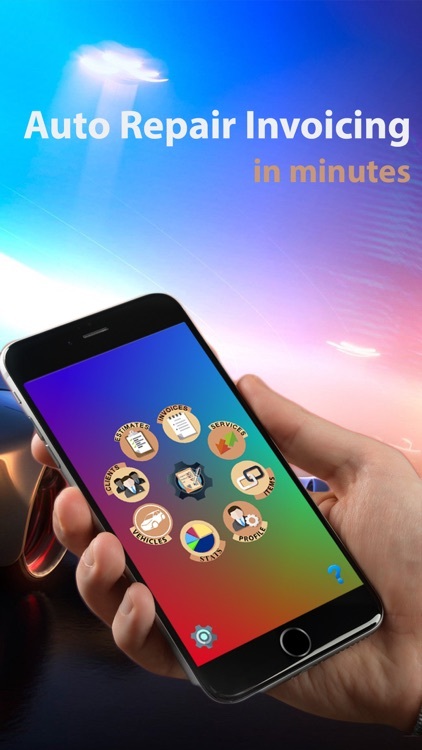 To unlock all features of the application, you'll have to subscribe for an auto-renewable subscription or to purchase the full app one time. To subscribe, log into the app, tap on the gear icon on the bottom-left corner, and choose Subscription.